So this Malcolm Gladwell piece from The New Yorker (subscription req’d) about the U.S. News college rankings has been kinda making the rounds, if mostly because of who’s writing the piece. 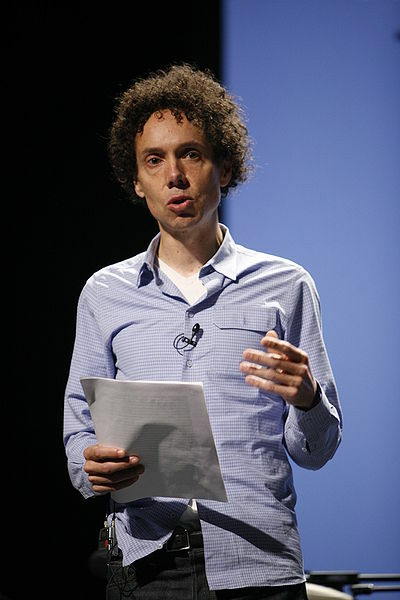 I should begin by explaining that pretty much know little about Gladwell besides whatever’s floating in the cultural ether, except for his Sideshow Bob-like looks and that his speaking honorarium needs to be subsidized by Goldman Sachs or something (reportedly $80,000), so this post makes no comment or critique on his best-selling zeitgeist-tapping works. But what he has to offer by way of critiquing the U.S. News rankings doesn’t really count as new news, especially to anyone who’s spent a good part of her/his life in academia. 1. College rankings are no more reliable than car ratings or suicide rate measurements: Or, in other words, there’s no objective measure to why one college is rated higher than another when subjective factors come into play, no matter how authoritative U.S. News tries to make itself appear. Really, did Gladwell need to make his point about the college rankings by using a clever lede about how consumers of automobiles have different priorities in determining which car is for them or mixing in how cultural influences and the problem of intention complicate what’s defined as a suicide, thereby complicating how suicide rates are measured? The basic point is this: U.S. News has a secret algorithmic formula in determining its rankings, but Gladwell wonders who’s to say why the criteria are weighted the way they are. That’s simple enough, isn’t it?